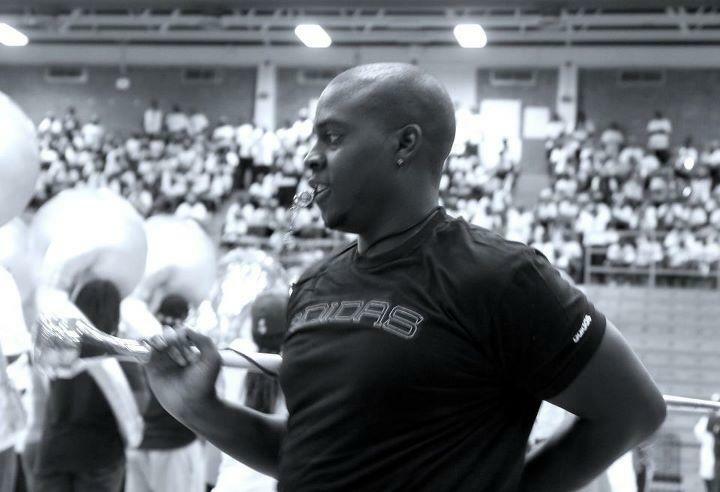 FAMU Drum Major Robert Champion was hazed on a bus in the parking lot of an Orlando hotel. An autopsy revealed he died of internal bleeding due to blunt force trauma. The family also confirmed rumors that Champion was gay. The attorney for the band’s director Julian White says given that information, Champion’s death should be looked at as a hate crime. But those remarks drew fire from the Champion family’s attorney Chris Chestnut. The bus company has said while its sorry for Champion’s death, its responsibility is for transport. An investigation into the death is ongoing. The Florida A&M University Board of Trustees met Monday to discuss the ongoing investigation into the hazing-related death of school band drum-major Robert Champion. 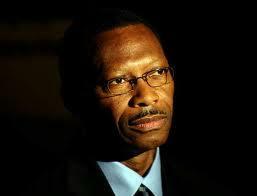 The University’s Dr. Larry Robinson chairs the school’s Internal Crisis Management Committee. Over the past weeks he’s spoken with other universities and says hazing may not be limited to fraternal organizations. Tallahassee, FL – The hazing death of a Florida A&M University band member has been ruled a homicide and law enforcement officials say charges are coming soon. Meanwhile, as Lynn Hatter reports, University alumni are pushing back against the governor's call for the president to step down, and a political fight over the future of FAMU is brewing. 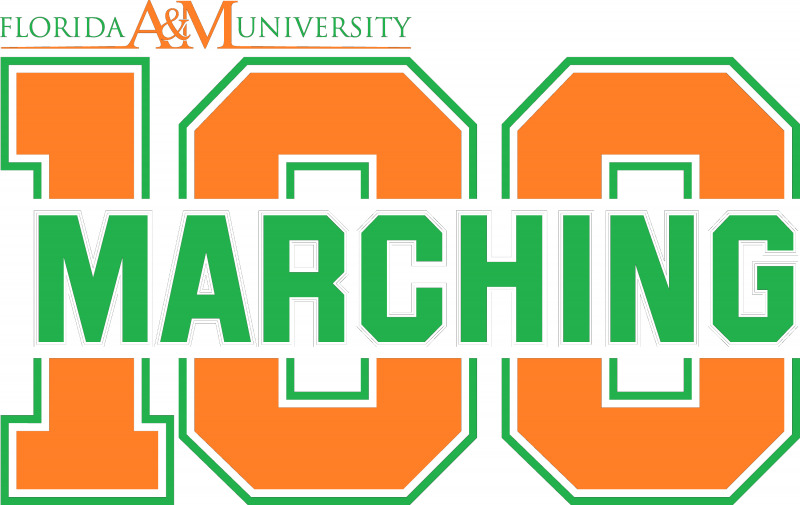 Tallahassee, FL – Florida A&M University has suspended its famed "Marching 100" band indefinitely following the death of a drum major last Saturday. In addition to the marching band suspension, all of the schools music programs have also been disbanded. 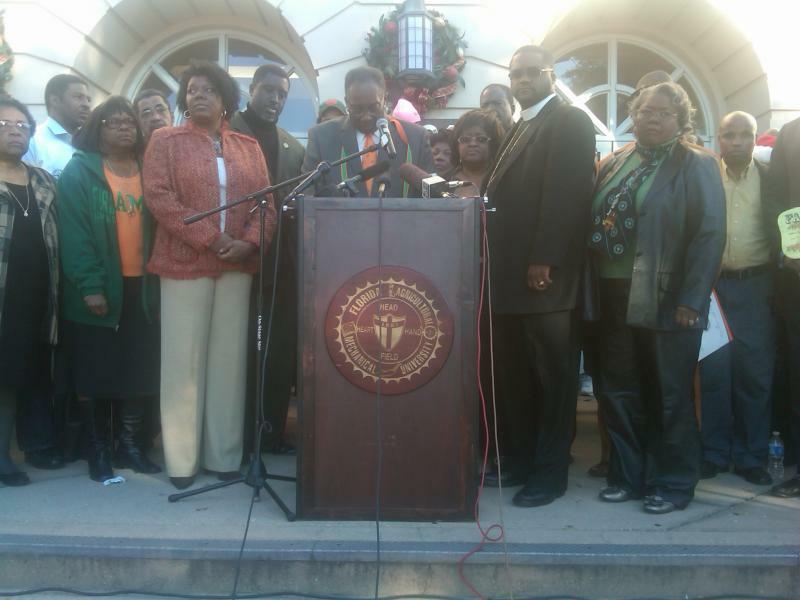 Tallahassee, FL – Florida A&M University's President has received a reprimand from the school's board of trustees. Lynn Hatter reports it's the latest chapter in the fallout from the alleged hazing-related death of one of the school band's drum majors in November.